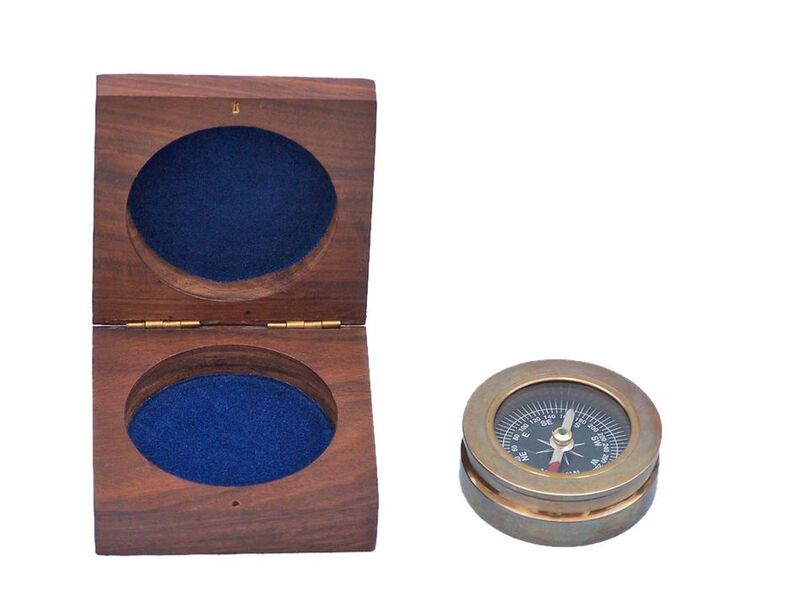 Antique Brass Paperweight Compass with Rosewood Box 3"
The Hampton Nautical Antique Brass Paperweight Compass with Rosewood Box 3" is truly a great gift to any nautical enthusiast. 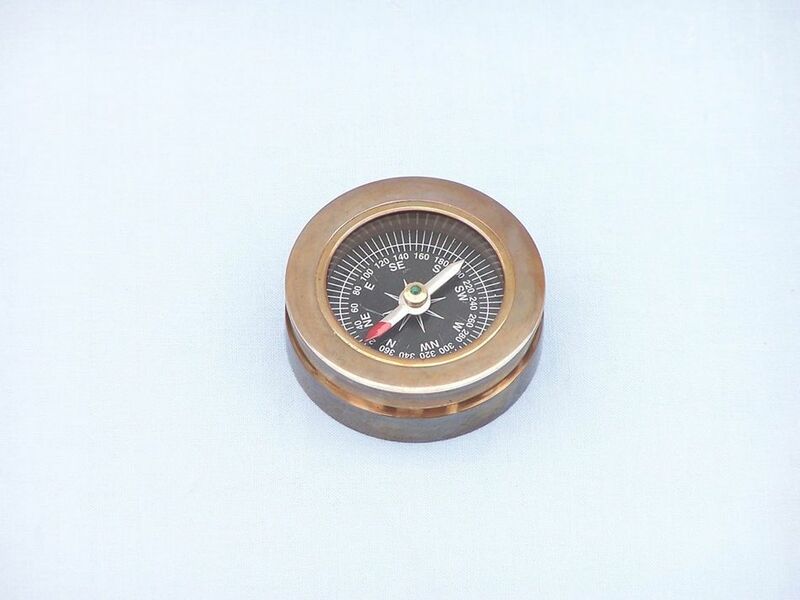 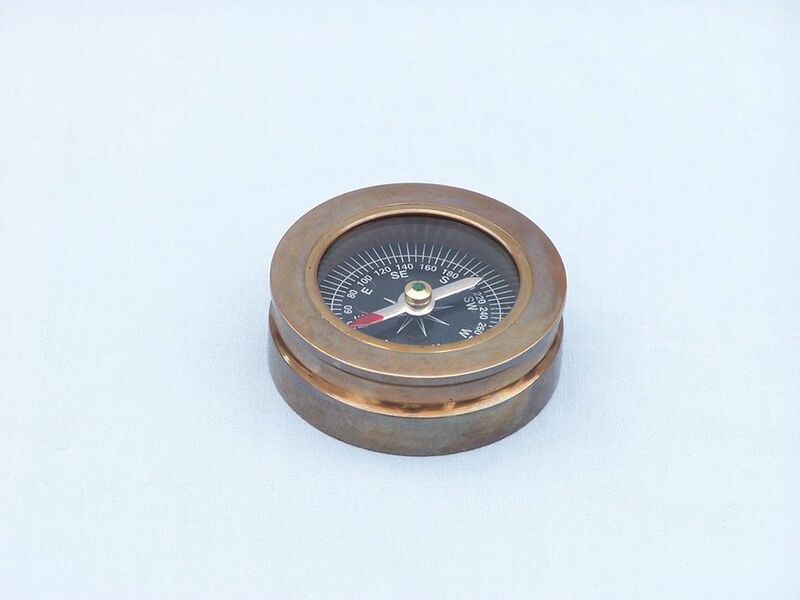 A beautiful desktop accessory, the compass is a reproduction of a small compass used for navigation. 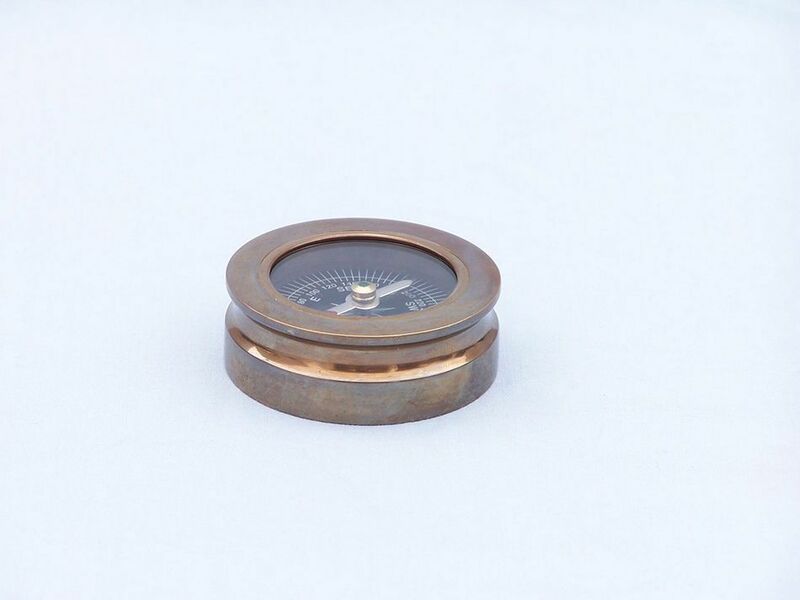 While this antique brass compass is as beautiful as it is functional, this compass is NOT intended for navigational use but serves as a collector's display piece. 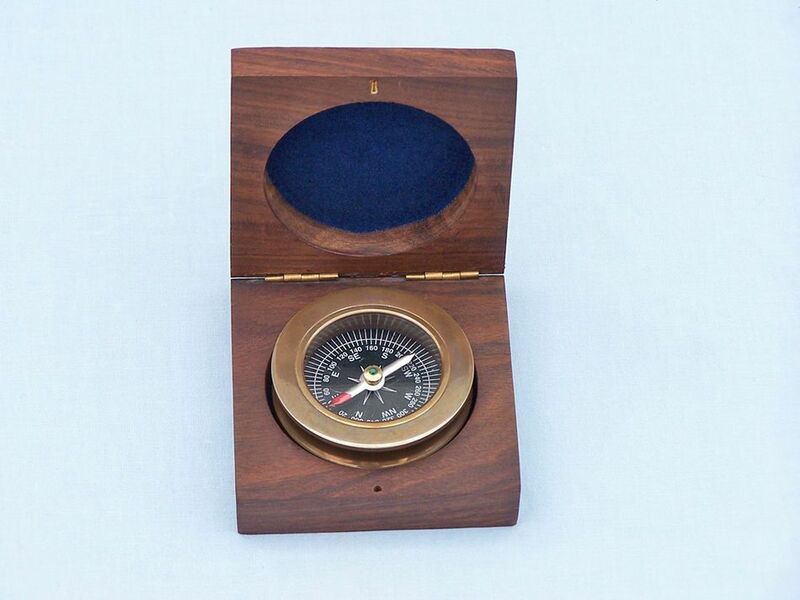 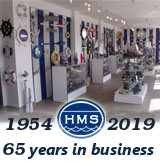 This antique brass compass comes with a rosewood box embedded with the Hampton Nautical anchor and rope logo. 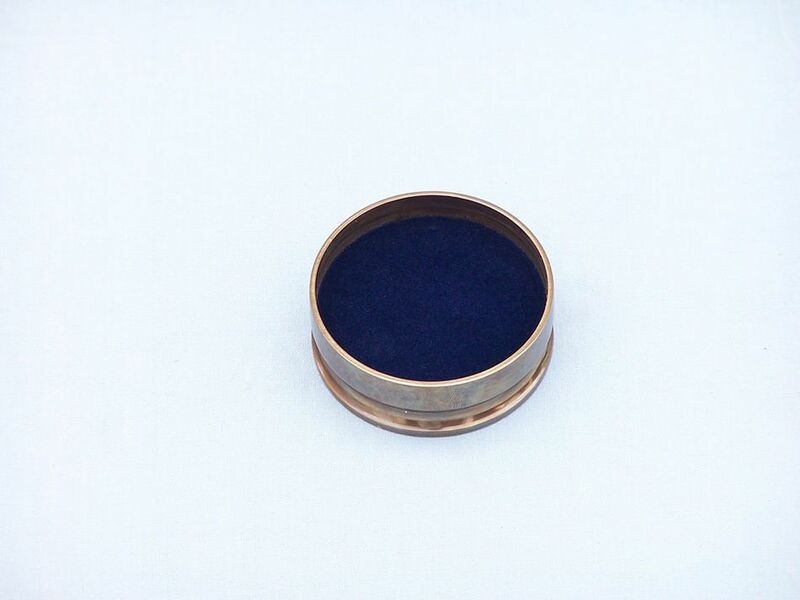 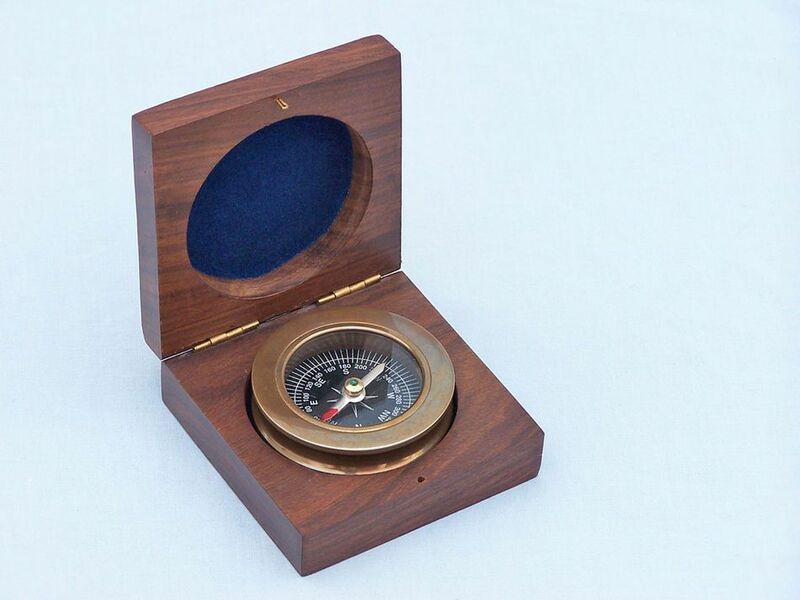 The box is a smooth and polished finish wood with blue felt on the inside to protect the compass.